New Angelic Reiki Candles at the Shop!!!! 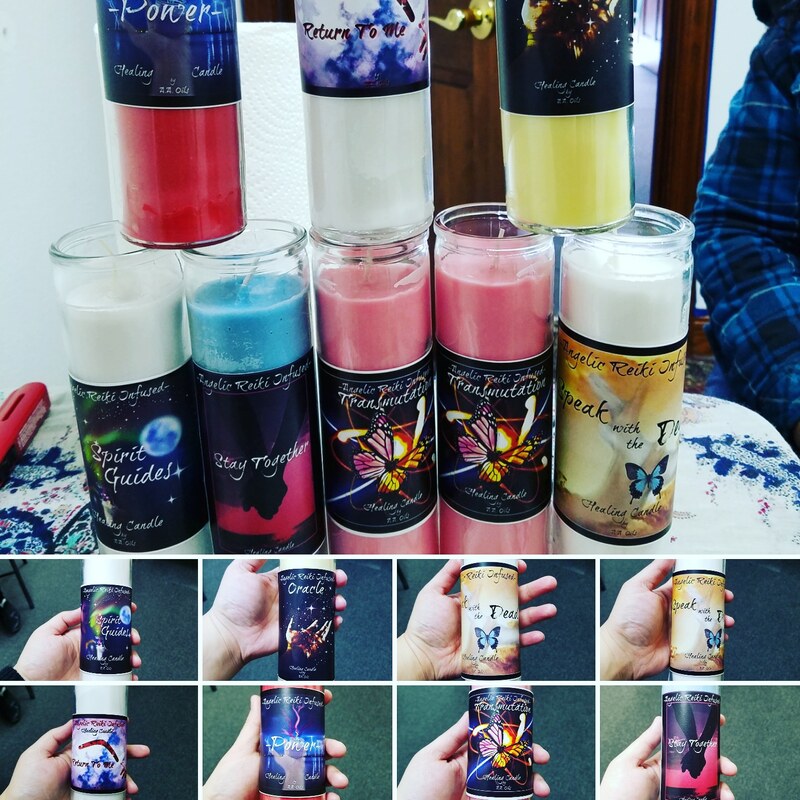 Brand New (by popular demand) Angelic Reiki Infused candles are at #desmoinesnewageshop !!!!! *Oracle- to help bring you in touch with your own inner guidance, or to clear up intuition when engaging in divination & readings. Previous PostPrevious Dragonsbreath Opal PSA from the Shop! Next PostNext Restocked on Sage at the Shop!!! !